Like Zero, Mission Motorycles is a startup in a world of giants. What sets them apart is the approach they’ve taken. Thanks to deep-pocketed investors, they’ve been able to pump a lot of cash into their technology. So although Mission has yet to deliver production bikes to customers, it has made an impact on the industry. Harley-Davidson's Project LiveWire includes assistance from Mission Motors, the partner company to Mission Motorcycles. I got to talk to Mark Seeger, the company founder and CEO, and get a real feel for the company and culture of this most unusual San Francisco tech startup. 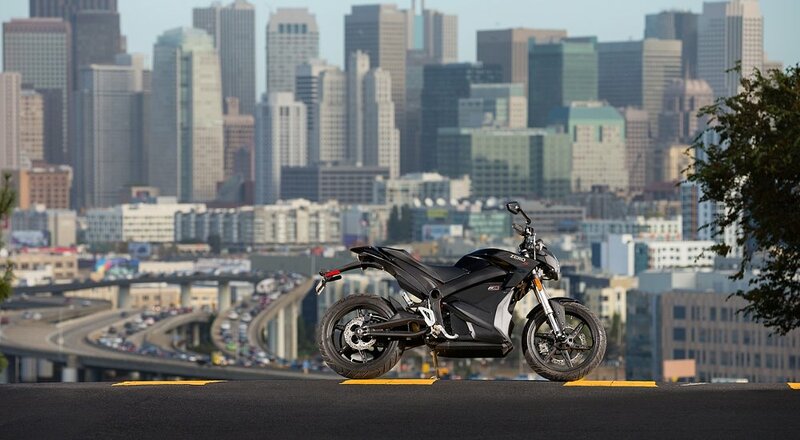 Editor's note: This is the third part in a series on the state of electric motorcycles. For Mission, it all comes down to making the best motorcycle they can — period. They see the existing internal-combustion engine (ICE) state of the art as a baseline to beat, and so far they’re doing a convincing job. The Mission RS’s 120-kilowatt engine produces 160 horsepower and 120 foot-pounds of torque from standstill. The motorcycle tops out at 150 mph, and that speed would be higher, except the software limits the top speed to preserve the batteries. “Our current engine could handle double the power we’re currently giving it,” Seeger says, so as batteries improve, so will the performance of the Mission RS. Mission Motorcycles built the high-performance RS sportbike to showcase the capabilities of the electric drivetrain. The goal is to build lower cost models as volume builds. Mission Motorcycles photo. There are trade-offs, of course, as Seeger is quick to point out. “Those R&D costs are huge, the time to market is longer, and the bikes are more expensive as a result…. just like Tesla wasn’t the first electric car, but they were the first ones to do it well,” Seeger says. The comparison to Tesla isn’t accidental. Seeger is explicit about aiming to be the Tesla of the motorcycle world, and the two companies have even done promotional events together. 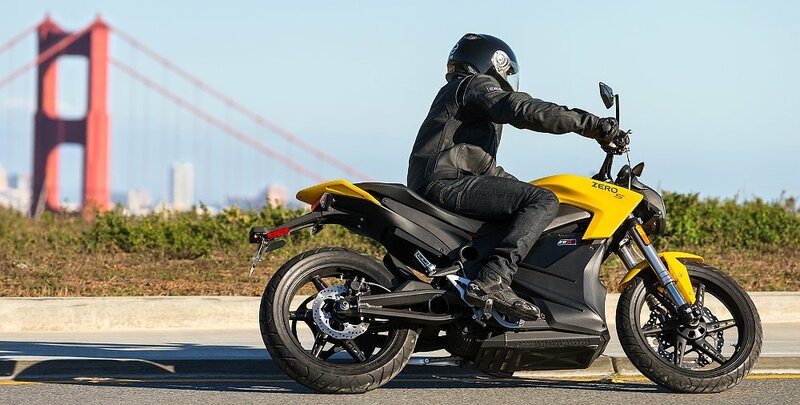 Like Harley-Davidson, Mission plans to fully explore the newly released patents from their four-wheeled cousins and expects the whole industry to standardize around things like Tesla’s charging infrastructure. The Mission R. Mission photo. The Mission R and RS also introduce the concept of the motorcycle as data platform and will have open APIs that allow app and hardware developers to consume information about speed, GPS, engine performance, and even high-definition video directly from the bike, which also features a permanent internet connection. In tech terms, this is huge, because it allows for the development of far better heads up display (HUD) helmets, smart gear, custom mobile apps, and all sorts of other tech from third parties, just as Apple and Google allowed a marketplace to flourish with people all over the world writing apps for their phones. The implications of that are staggering, and could affect every aspect of the motorcycle industry. For Mission, it’s all in the name.